At first, I thought about selecting a variety of music for my Freegal Five collection. Instead, I decided to go with songs I’ve been listening to repeatedly over the past few weeks—all five of which come from the same album, Broken Bells’ After the Disco. 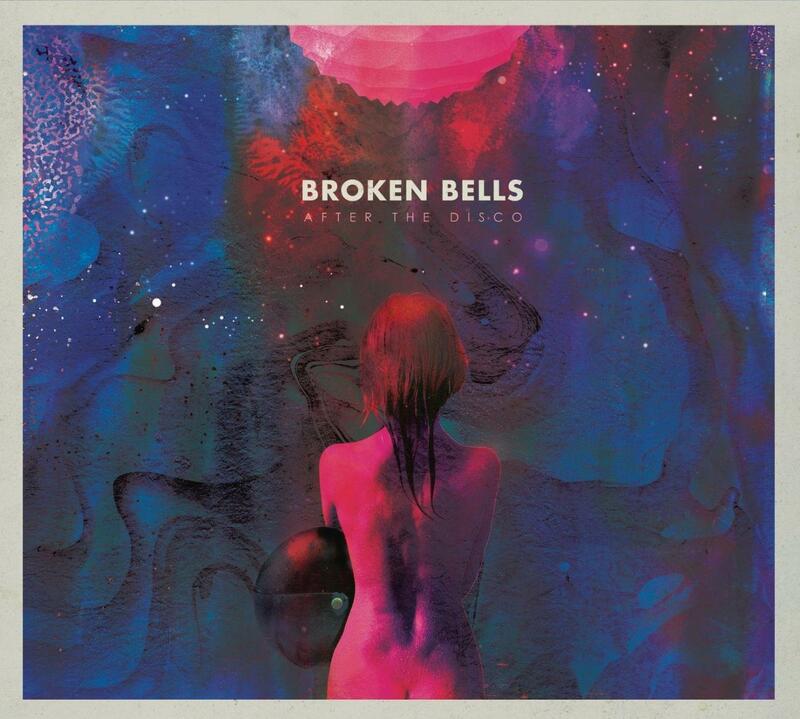 Broken Bells is composed of Brian Burton (better known as Danger Mouse) and James Mercer, the lead vocalist and guitarist for The Shins. Having been a fan of their 2010 self-titled album, I looked forward to the release of After the Disco this past February. Be sure to log onto Freegalmusic.com and download songs from this album as well as their debut, Broken Bells.